Thinking of ways to get more from your idle land or farm? Consider beekeeping or apiculture to augment your income. It is also serves as a great complement to fruit production and organic agriculture since it enhances flower and fruit production the natural way. 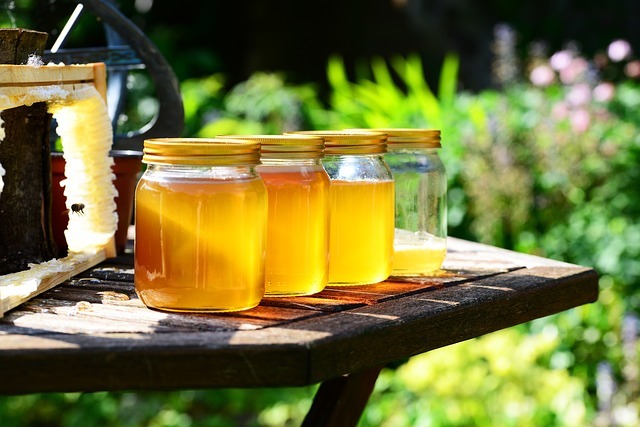 The Department of Agriculture said that it will fully support and promote the culture of bees for honey and as an adjunct enterprise to orchard fruit production. Agriculture Secretary Proceso J. Alcala made the commitment during a meeting early this month of apiculture industry stakeholders at the National Apiculture Research, Training and Development Institute (NARTDI), Don Mariano Marcos Memorial State University (DMMMSU), in Bacnotan, La Union. The institute promotes apiculture in the country, and trains interested beekeepers, apiculturists, and other industry stakeholders. Director Efren Nuestro of the DA-Bureau of Animal Industry said the Philippines imports natural and artificial honey, at about 400 metric tons (MT) annually, to augment local production of roughly 150 MT to satisfy the requirements of households, hotels, restaurants and other institutional buyers. A DA-BAI apiculturist Elmer Esplana said apiculture has a huge potential in the country, as at a conservative per capita consumption of 1 spoon (about 20 to 25 grams of honey) a day, the country would require at least 728,175 metric tons annually. Nuestro also added that bee culture can be done in any part of the country, but the top five apiculture sites are: Cordillera region, Ilocos, Cagayan, Central Visayas, and Southern Tagalog. The newly inaugurated P10.5-million La Union Honeybee Center at Raois, Bacnotan has designed a honey production module which may be replicated in various parts of the country. To know more, contact the DA's Agri-Service Assistance at (02) 926.3833.